This Album is a pleasing mixture of traditional Chinese instruments, such as the erhu and di, over an ambient electronic background, creating a variety of moods and a relaxing sound-scape. 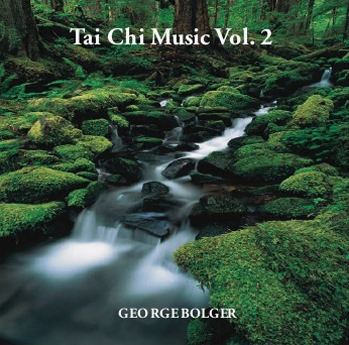 Many of these tracks are suitable for Taichi practice or meditation. 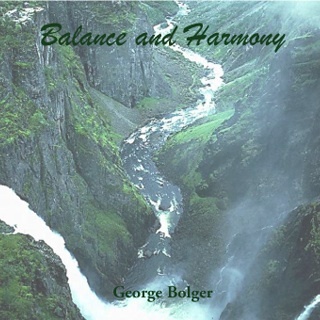 This Album has been very popular with a wide audience, and is featured as a background to a Taichi demonstration on Dr. Andrew Weil’s website. Released 2007, 13 tracks, 63 min. These songs were the second set written for Taichi videos. Several songs feature nylon string guitar, as well as electronic instruments in pleasing aural arrangements. 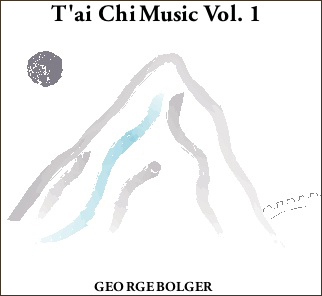 Most tracks are appropriate for Taichi practice or meditation. Two tracks, Flow and Peace, were featured in Joshua Shapiro’s 2010 and 2011 World Peace Meditations. Released 2005, 7 tracks, 62 min. This collection was first written for Taichi videos and features many different moods for different sections of the videos. Songs feature both Chinese and electronic instruments. Some songs are suitable for Taichi practice or meditation. Track one, Tao, was featured in Joshua Shapiro’s 2011 World Peace Meditation. Released 2000, 6 tracks, 46 min.